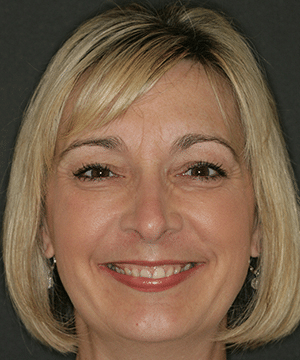 This patient believed her smile didn't reflect her happy and joyous personality. Years of grinding destroyed her smile’s appearance and facial support. The results were instantaneous, no more pain, grinding, or headaches. Her new smile gives her the self-confidence to be the joyous and happy person her smile now reflects. 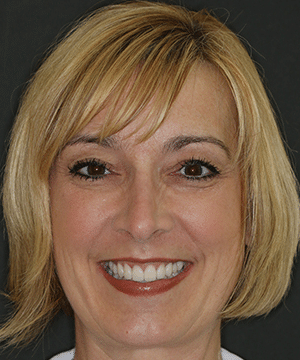 Two words to describe my experience with Beyond Exceptional Dentistry: Life Changing! From the first phone call I made to them, to now after nearly two years of being a customer of theirs, I know exactly what “Beyond Exceptional” in Dentistry truly means. I love to come to my appointments (yes dental appointments!) and I have a hard time leaving because it’s such a wonderful environment with incredibly special people in it. 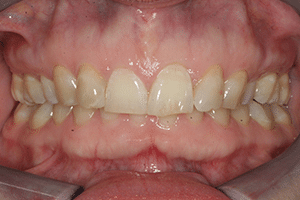 I came to them fearful because of past experiences with dentists and confused because of what I had been told I needed done (jaw breaking surgery and mouth wired shut potentially for months). They were kind, patient and educated me, not only about my special dental needs, but also about general hygiene care and how impactful it is to my overall health. 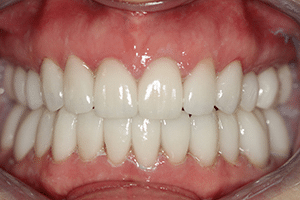 I wanted a beautiful smile and long-lasting health. I can say with confidence today that I am enjoying both! Thank you to each and every team member at Beyond Exceptional Dentistry. You have shown me the best customer service experience I have ever had........with anything!